Do you know where your flooring grew? 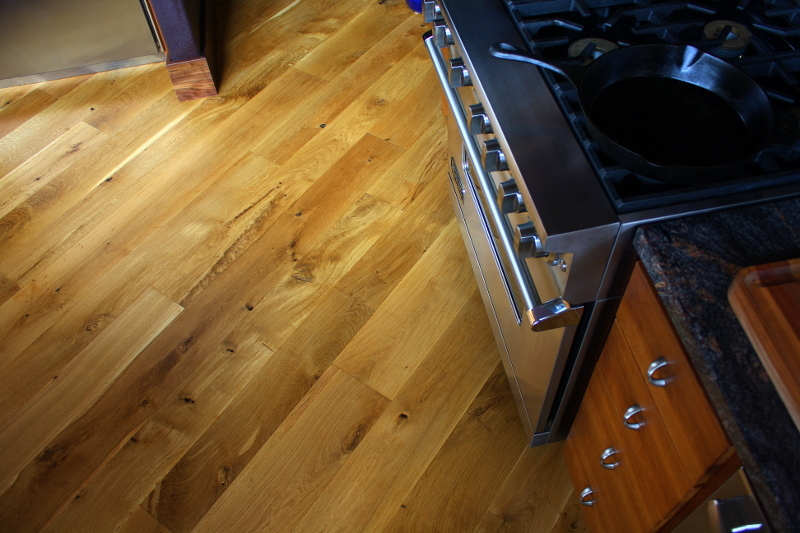 With a Zena floor, you know that every board grew right here in the Willamette Valley. 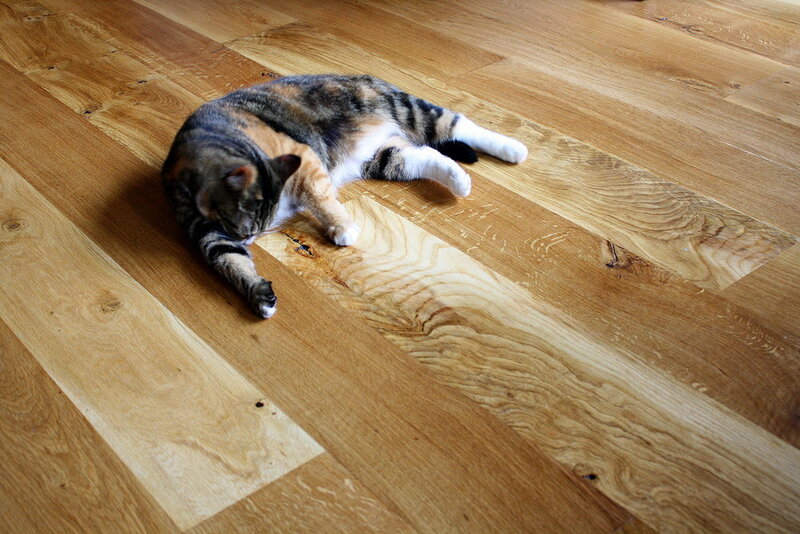 We work exclusively with native species to make distinctive hardwood flooring for your home. 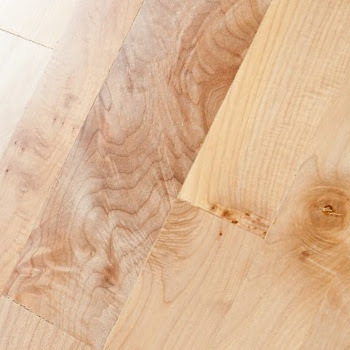 Our three lines of flooring are sure to fit any taste. No matter which you choose, you get a gorgeous, unique floor that will remain stable in your home for generations. With proper care, your great grandchildren will be gleefully sock-sliding across them. Keep scrolling to explore our floors. When you're ready to order, send us an email. Wide rustic flooring is a show-stopper. 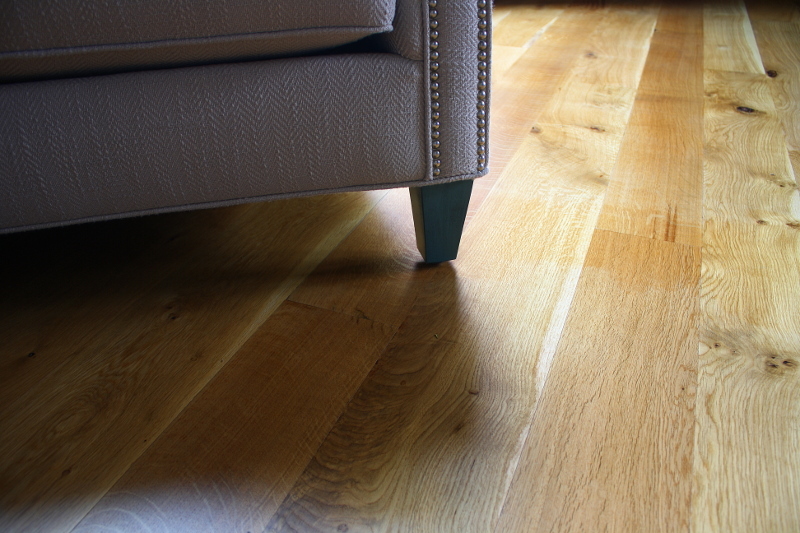 Lots of character and fewer seams make a floor that's sure to impress. This package includes our widest planks - 4.25", 5.25" and 6.25". Each board tells the story of the tree it came from in a new way. Zena's combination of modern construction and traditional milling ensures that your investment looks great for generations. Choose from three species native to the Willamette Valley: Oregon White Oak, Bigleaf Maple and Oregon Ash. Contact us to get your order started. 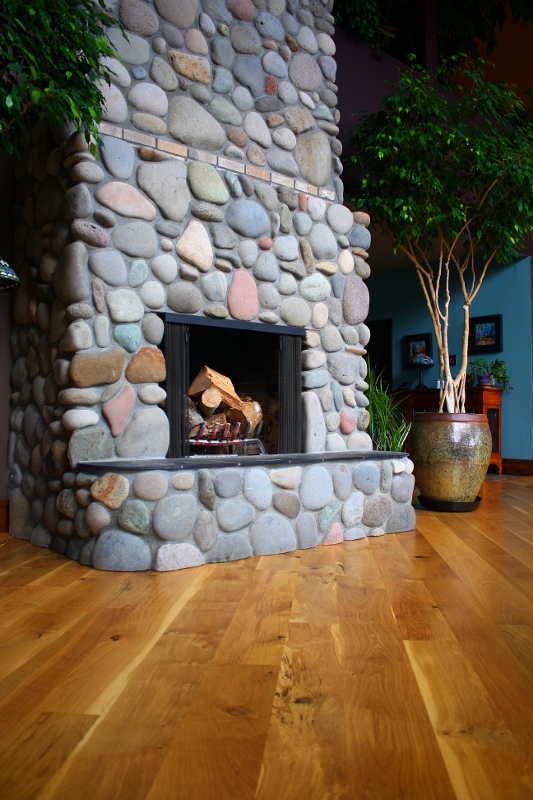 This floor showcases all of the natural color and character that our local trees have to offer. Character flooring comes in the traditional 2.25" and 3.25" widths common in older homes. All our flooring is site-finished, which makes it easier to clean, longer lasting and downplays the visual breaks between boards. Oregon White Oak has tons of character and wild contrasts in color. Oregon Ash combines greys, whites and creamy honey colors. Bigleaf Maple has a rainbow of color and figure that will light up any room. Questions? Email us to learn more - or to place an order. Embrace the timeless appeal of rift and quartered oak. Premium Oregon White Oak consists entirely of straight grain boards with minimal sap, which makes it our most visually consistent flooring. Subtle and elegant, it's a look that hasn't gone out of style for centuries. Very few boards qualify for premium grade, so these projects usually require longer lead times. It is entirely worth the wait. Schedule a tour of our operation to learn more. Take your project one step further with a custom stair package. 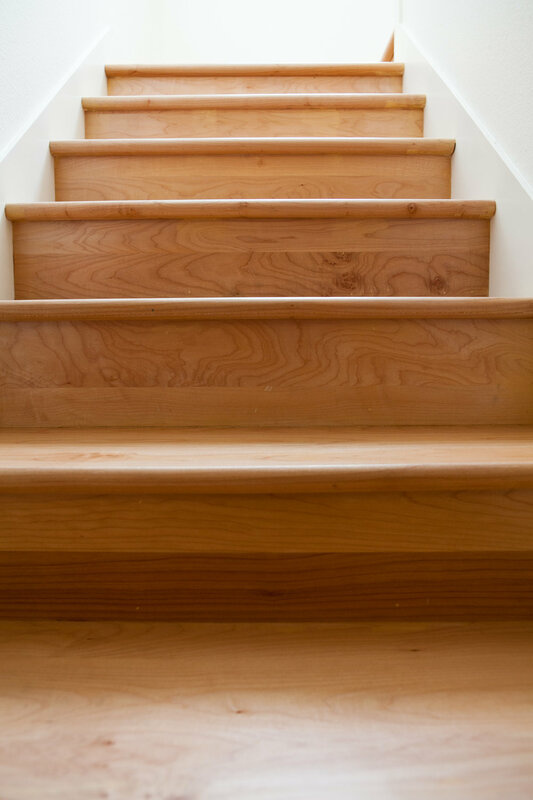 Because we make stair parts out of the same material we use for flooring, your stairs will match your flooring precisely. Start a conversation with us about stair part options. We make wooden heat registers, baseboard, wall paneling, table tops, countertops and select lumber for shelving and cabinets. View our flooring catalog or read our spec sheet. Have something else in mind? Contact us or check out our custom page.